U.S. Rep. Mike Quigley gave a speech Tuesday paying tribute to late Chicago Tonight host and correspondent Elizabeth Brackett on the floor of the U.S. House of Representatives. Brackett died June 17, days after a bicycle accident along the lakefront path. She was 76 years old. “Her death is already being felt by her colleagues at WTTW, the entire Chicago journalism community, and all the Illinois residents who have relied on her reporting for unparalleled insight into the pressing challenges that confront our nation and our world,” Quigley said. In his speech, Quigley said it’s more important than ever to recognize the critical role of a free press in our democracy. 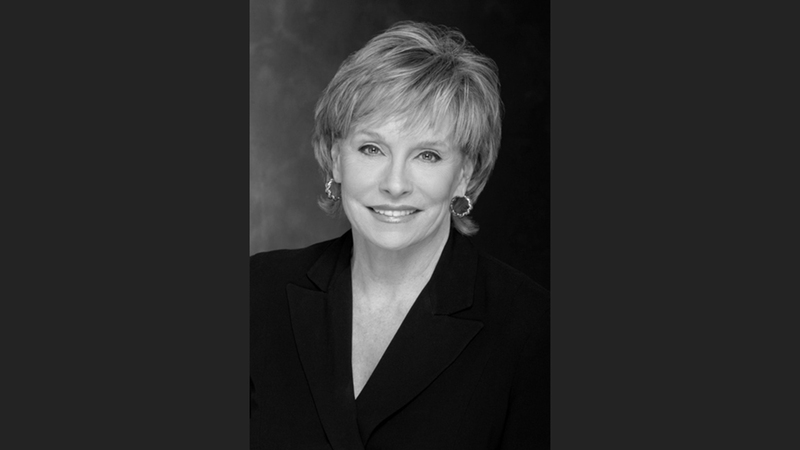 Quigley called Brackett an “institution” for her decadeslong broadcast career. “She was a role model and a force for truth. We will all miss her expertise and energy—both in and out of the news studio,” he said. In 2015, Brackett donated her collection of videotapes of her work to Media Burn. The archive consists of 86 tapes from 1987 to 2010.